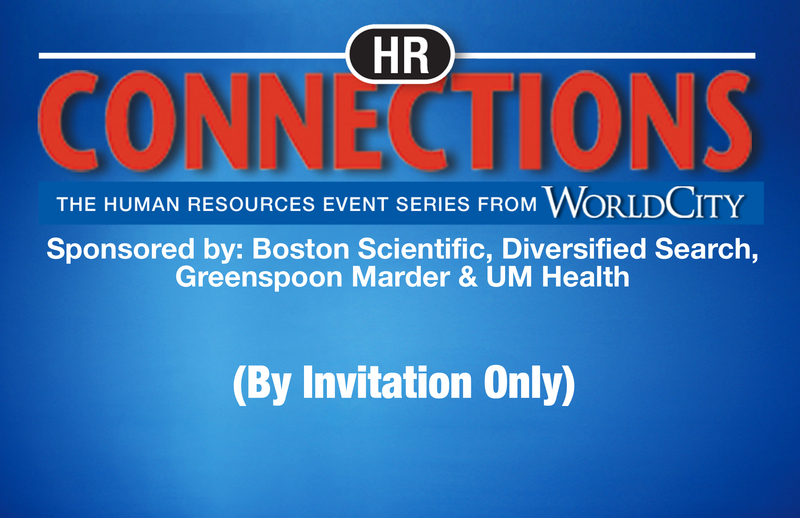 March HR Connections meeting - WorldCity, Inc.
Join us for a continental breakfast as leading human resources professionals of multinationals based in Miami, FL meet for a round table discussion on emerging trends in the industry. More details will be available closer soon. By invitation only to senior-level HR executives of multinationals. For more information please email us at info@worldcityweb.com.